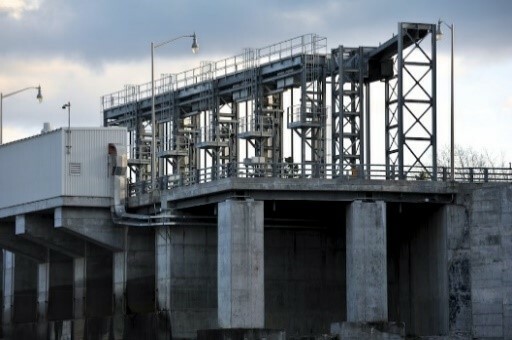 GÉNITIQUE was mandated to modernize level controls for the retaining work. 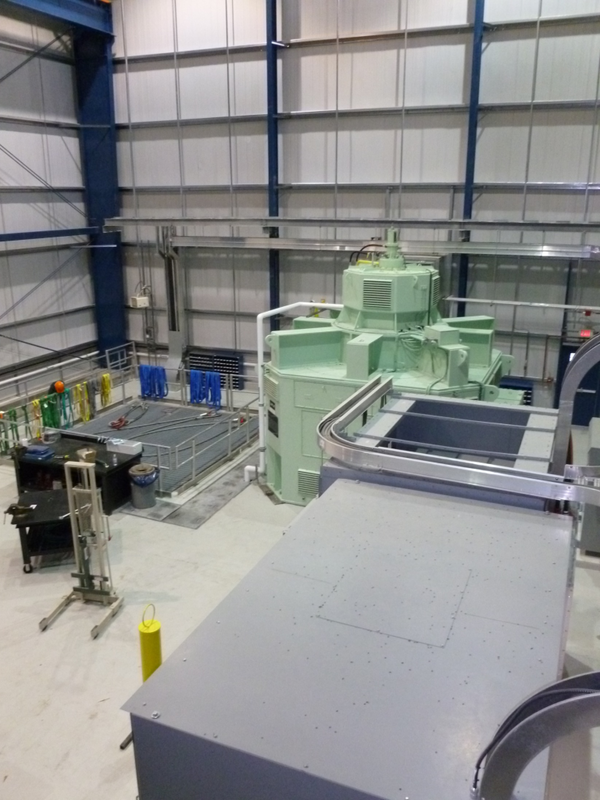 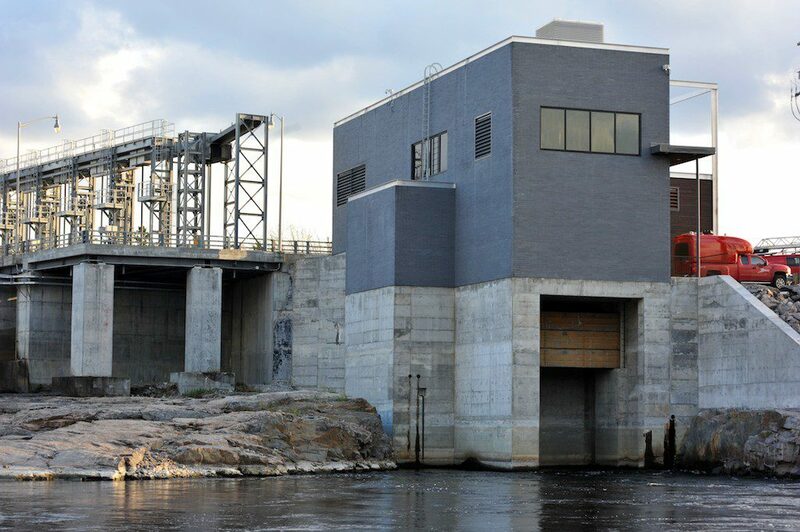 Turbine builder Litostroj also awarded GÉNITIQUE a contract to design, manufacture, supply, install and commission control and protection systems for generating units at the Pont-Arnaud and Chute-Garneau power stations (one 6 MW Kaplan unit and one 8 MW Kaplan unit). 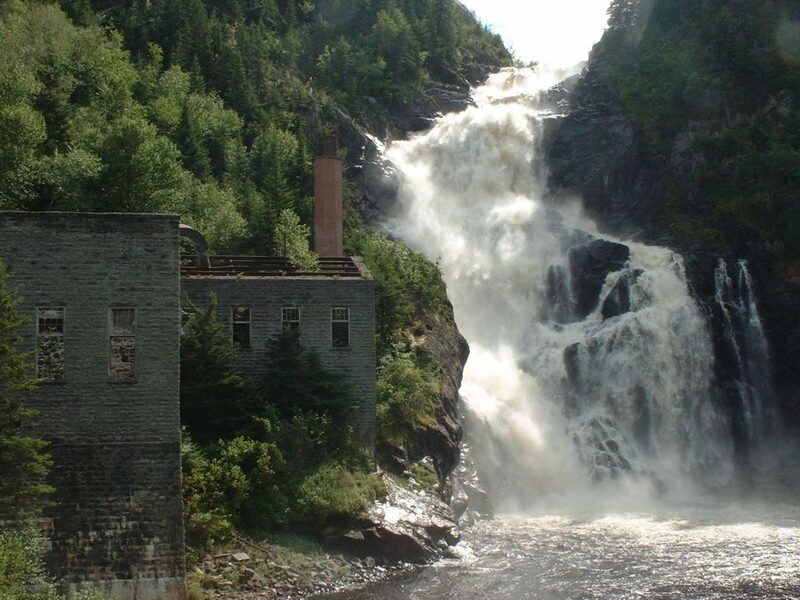 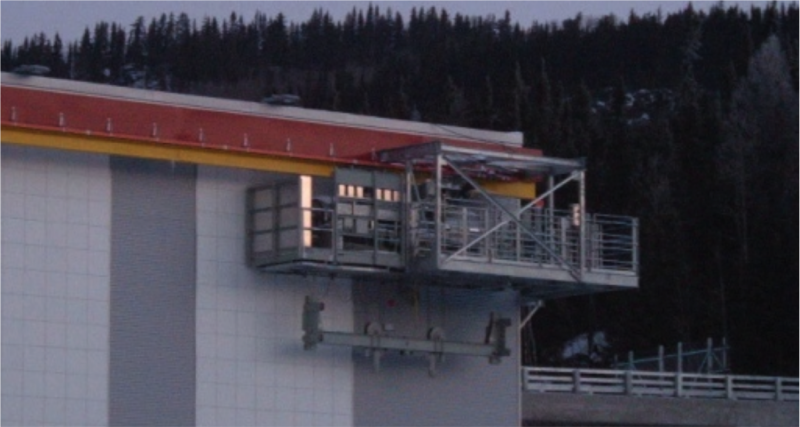 Following the transfer of Hydro-Québec facilities to the City of Saguenay, the city wished to recommission the Pont-Arnaud and Chute-Garneau hydroelectric power stations that were disabled in the 1996 Saguenay flood. 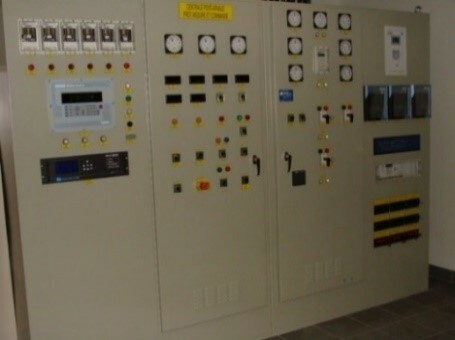 The power stations are now fully automated without permanent operators. 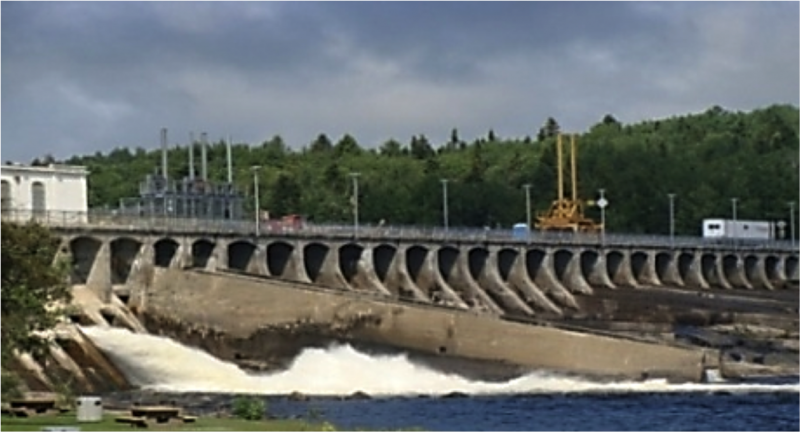 The spillways, level management systems and existing control systems had to be accessible and integrated into the Hydro-Jonquière telemetry system.